Some motorcycles are so “right” from the start that it’s almost impossible to customize them. And one such machine is BMW’s R100RS. 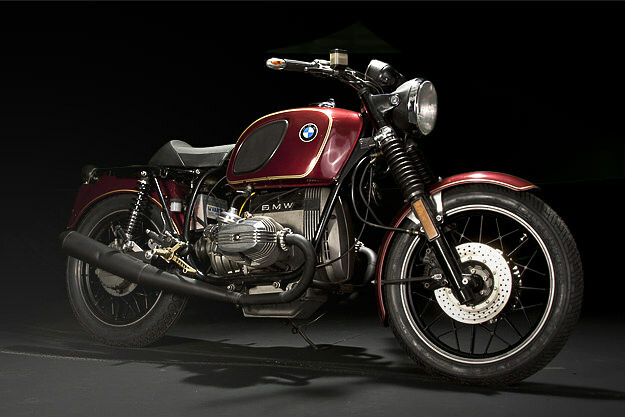 This beautiful resto-mod comes from Urban Motor of Berlin; it’s called “Werkstattrenner” and it’s a 1977 model bike, which was the first year for BMW’s flagship. 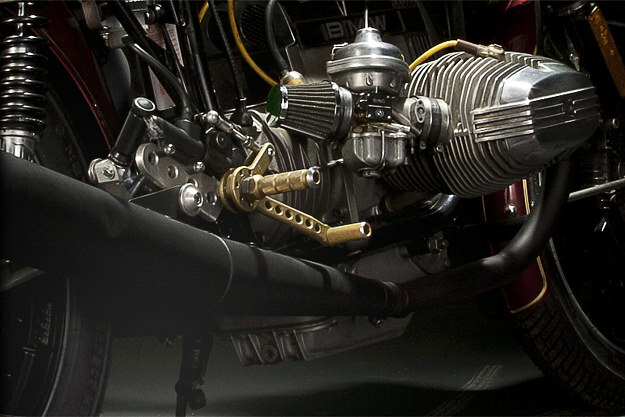 The boxer twin motor, just under a liter in size, puts out 70hp—plenty enough for real world riding on a classic machine. So Urban Motor has focused more on restoration than customizing. The biggest change is the removal of the fairing, which has not aged well with the passing years. More subtle upgrades include a K&N air intake and a full custom exhaust. 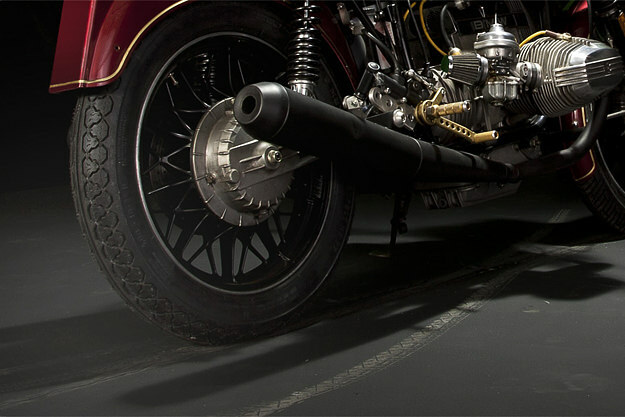 The rims are new and the tires have been upgraded to Metzeler Perfect ME 77s, a classic tread pattern designed for medium capacity motorcycles. An earlier tank with knee pads and a solo seat have also been retro-fitted. 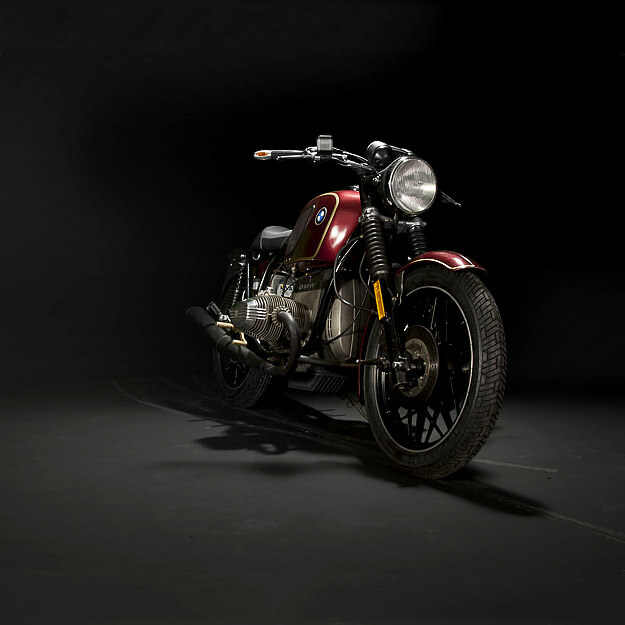 Head over to the very stylish Urban Motor website for more superb restorations—including the ‘Earl Grey’ BMW café racer we featured last year—and ‘Scoro’, a brutal Moto Guzzi Le Mans III custom. With thanks to Christian Wanscher.